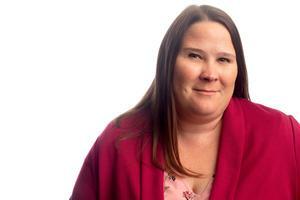 Susanah Nattrass is Vintage Financial Group’s Client Service Coordinator. She is the welcoming person you first see when you come to the office for your appointment. Susanah assists clients with scheduling appointments, she helps maintain our CRM system and completes various other projects throughout the office. After getting a degree in Journalism from UNOmaha, Susanah has spent the last several years in the service industry. Outside of work Susanah enjoys reading, baking and spending time with her many nieces and nephews.